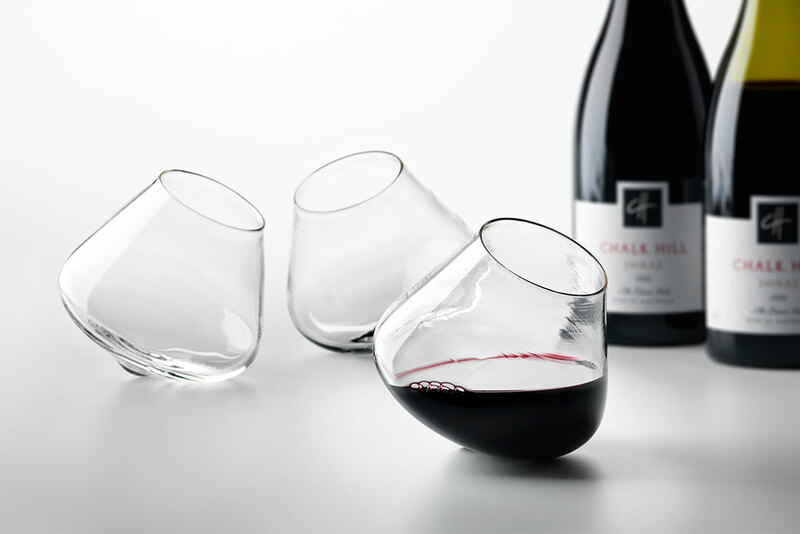 The revolving Kinetic Wine Glass is functional both as a drinking vessel and as a decanter that aerates the wine as it revolves. 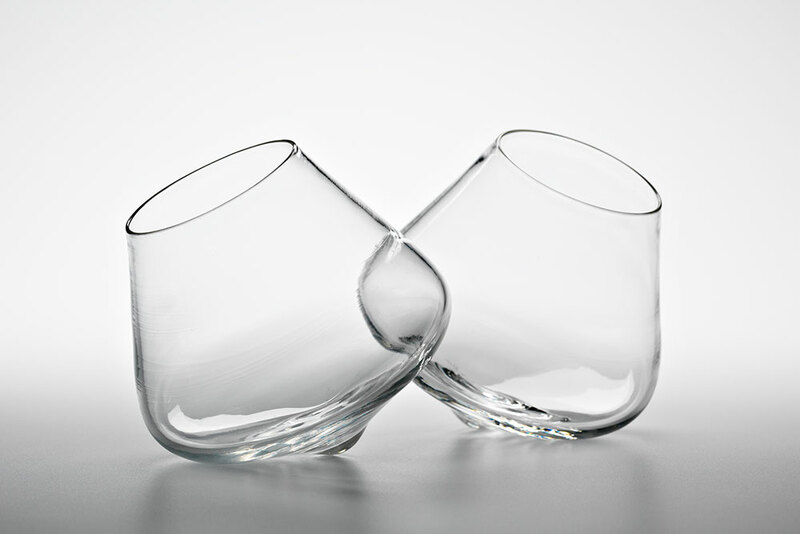 These glasses were created out of a love of wine and the inspiration to create entertaining drinkware that complements the drink itself. 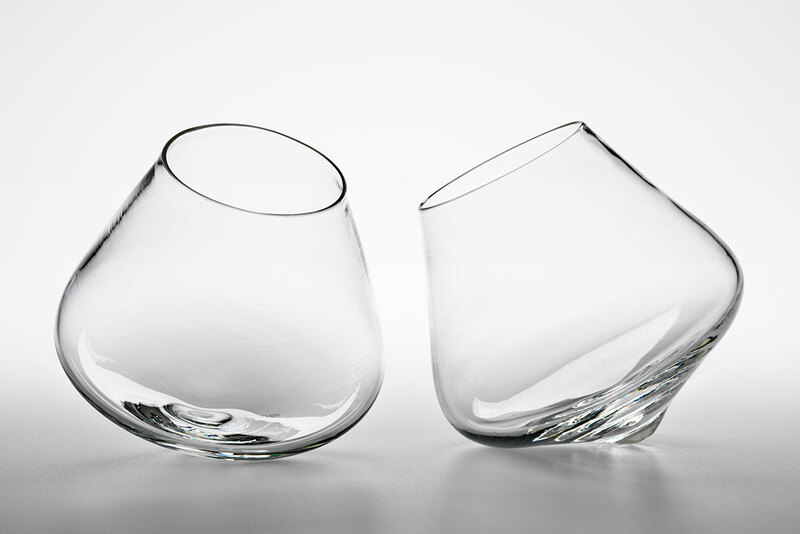 Choose your set and colours below to complete your purchase. 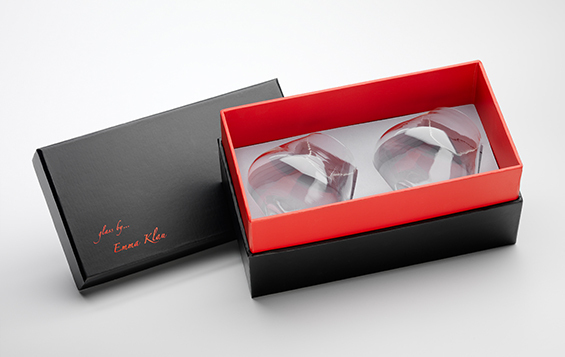 Each Kinetic Wine Glass comes packaged in signature Glass by Emma Klau boxes, either in a set of one or two. 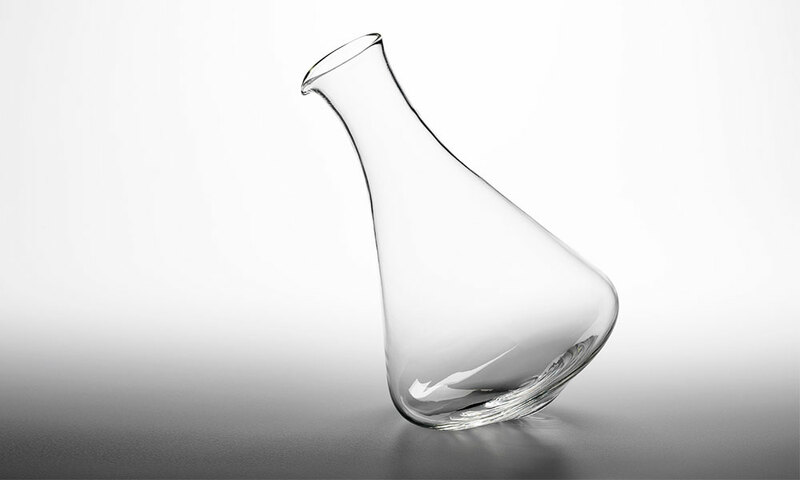 The Kinetic Wine Glass is part of the Kinetic Range, and is available in a variety of colours.